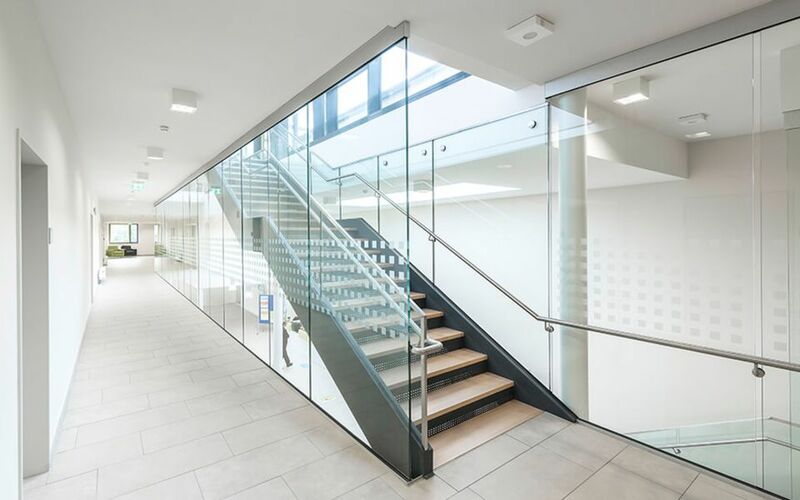 Glass railing systems from GLASSLINE combine elegant transparency, pure efficiency and tested safety. Every system has a modular design and is characterised by high-quality components that can be used to create an unprecedented variety of solutions. Simple and elegant. 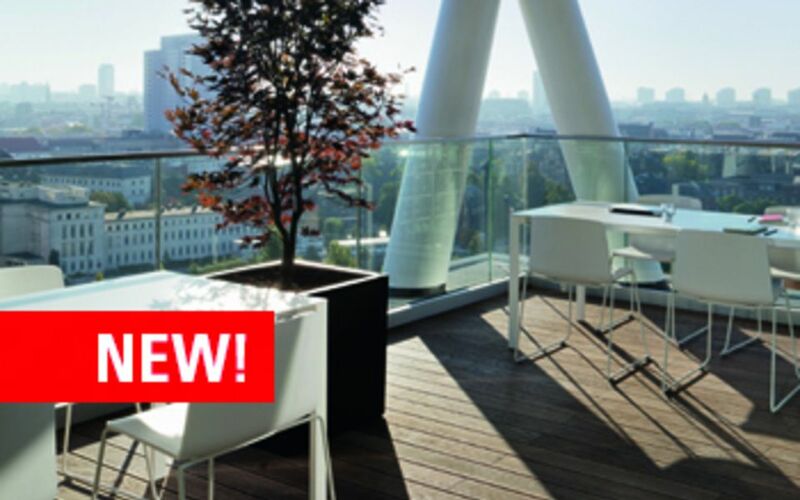 BALMERO is a an elegant and inexpensive lightweight solution for French balconies. With BALMERO, GLASSLINE is opening up new opportunities for modern glass architecture in terms of safety, design and efficiency. 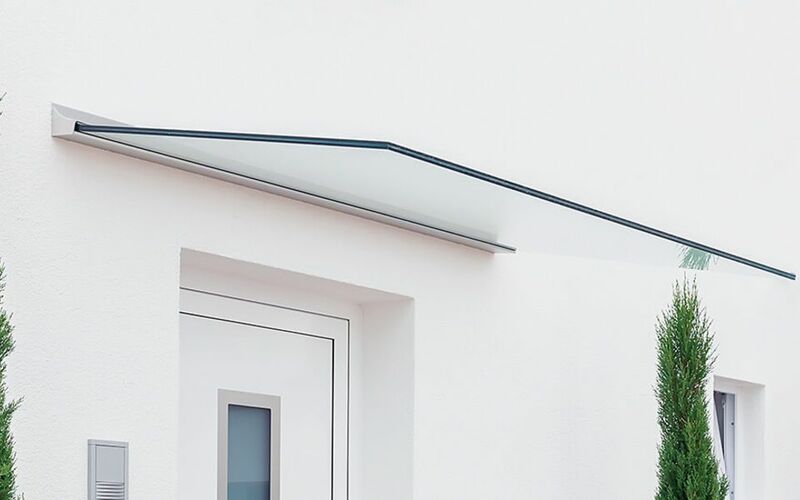 Whether they are used to emphasise the features of the building or are integrated into the building architecture, canopy systems from GLASSLINE are impressive wherever they are installed and are characterised by perfectly machined system components and bright surfaces. Something that impresses at first sight will prove its worth in the long term. Right down to the last detail. The successful mounting system FIX•N SLIDE is revolutionising component installation in the sector of external thermal insulation composite systems with its flexibility, ease of installation and reliability. The system enables secure mounting of attachment elements to insulated building envelopes and is thermally and structurally tested. 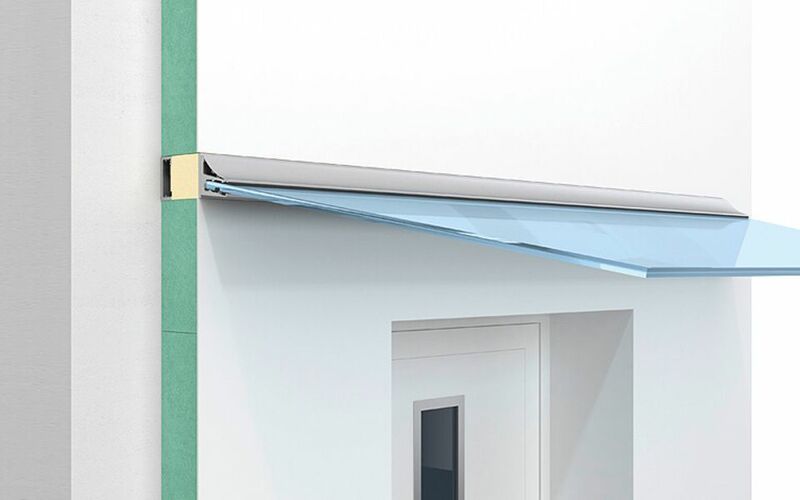 The wind and privacy guard from GLASSLINE is the innovative all-glass system for contemporary privacy protection and wind cover outdoors. With no support elements, glass joints or brackets, the system impresses with its modern aesthetics combined with maximum functionality. Floor-to-ceiling glazing with a fall-proof function combines maximum brightness with maximum safety. Modern and elegant, floor-to-ceiling glazing creates elegant features indoors with a timeless ambience. 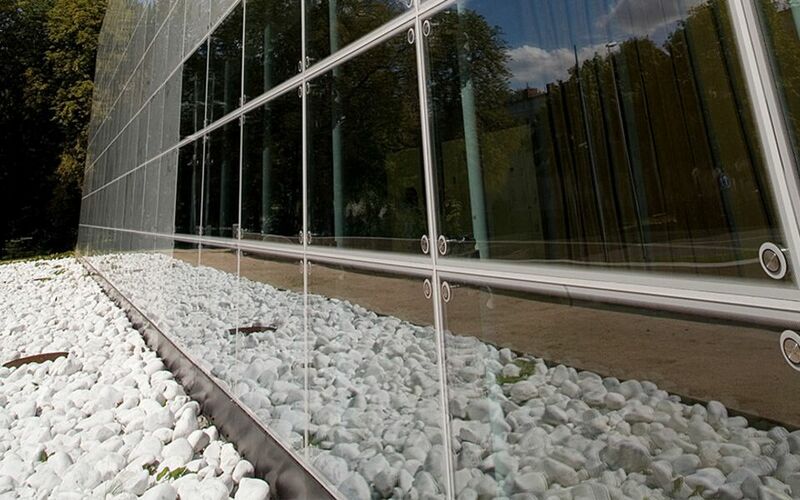 Glass fixings from GLASSLINE are design-oriented fixtures for the safe and simple mounting of all-glass structures. Our range of glass fixings includes POINT SUPPORTS, GLASS CONNECTORS and SPIDERS. The first choice for demanding frameless glass structures on façades, roofs and glass railings.